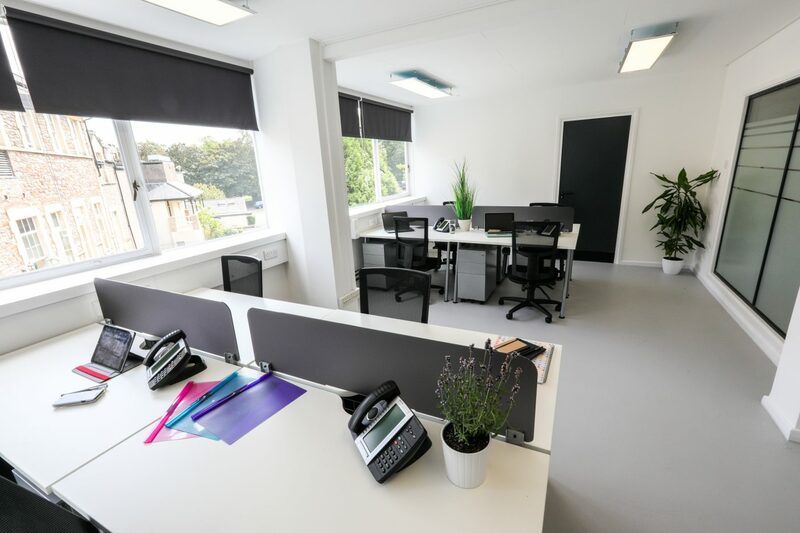 After refurbishing many of our serviced offices we are delighted to welcome two new tenants, Agent Online and Corporate Events. Agent Online is a group of experienced property people with a fresh approach to estate agency. Agent Online promises to remove the stress involved in selling your property. You could potentially save thousands marketing your home online, rather than using a traditional estate agent. Corporate Events is an integrated event production company. They deliver creative and compelling live events including; conferences, awards, road-shows, leadership events and product launches as well as offering design, digital and technical support.